How did academics shape federal policy? In the 1910s and 1920s, Richard Ely, a leading economist, believed that there were understandable principles for the buying, selling, and valuing of urban land. Ely researched and taught on land economics as a professor at the University of Wisconsin and at Northwestern University, where he founded a research institute on urban land and trained other economists. Ely had formed strong ties between the academy and private sector, putting him in a strong position to advise when Congress created the HOLC and FHA. Ely had advised the National Association of Real Estate Boards (NAREB) in Chicago and helped found a professional society for real estate appraisers. 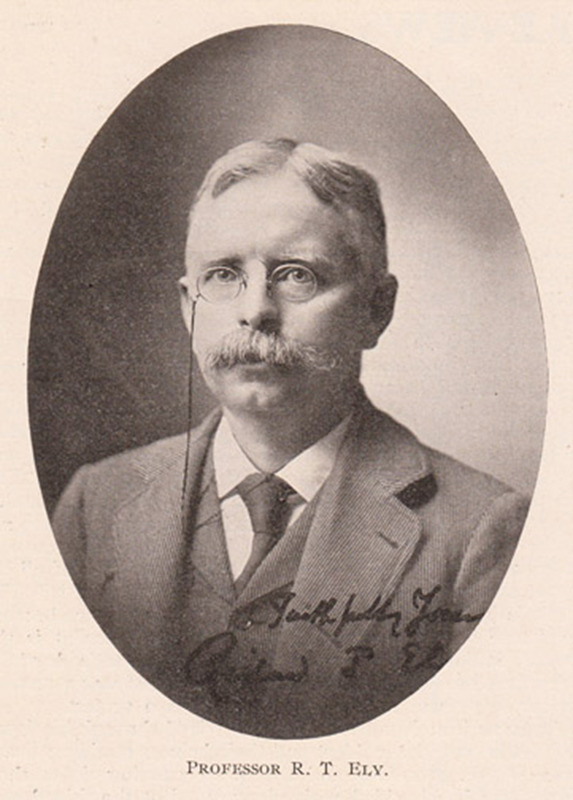 Ernest Fisher, one of Ely’s students, became the chief economist at the FHA and another, Frederick Babcock, became the chief underwriter. 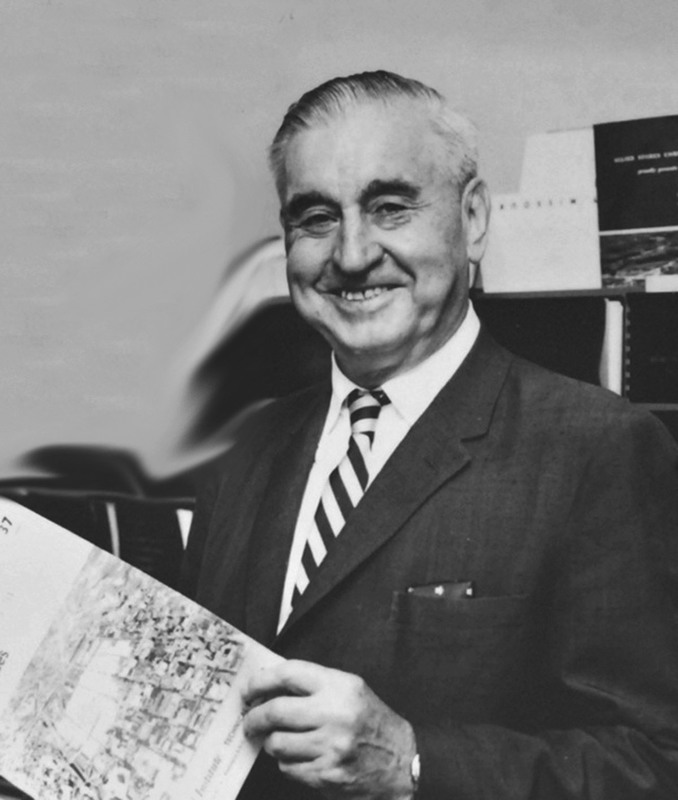 Homer Hoyt, who studied at the University of Chicago, combined urban sociology and economics and became the chief housing economist at the FHA. These men learned theories of urban segregation, conducted their own research about urban land and the structure of cities, and then put them all into practice at HOLC and FHA as the agencies shaped the housing market.